Join us in the St. Sebastian parking lot to begin our caroling festivities throughout the neighborhood. Then sneak on over to the Reny's home for more fun for the whole family. Outdoor movie screening, hot chocolate station and fun for the kids AND dinner and cocktails by the fireside for everyone else! 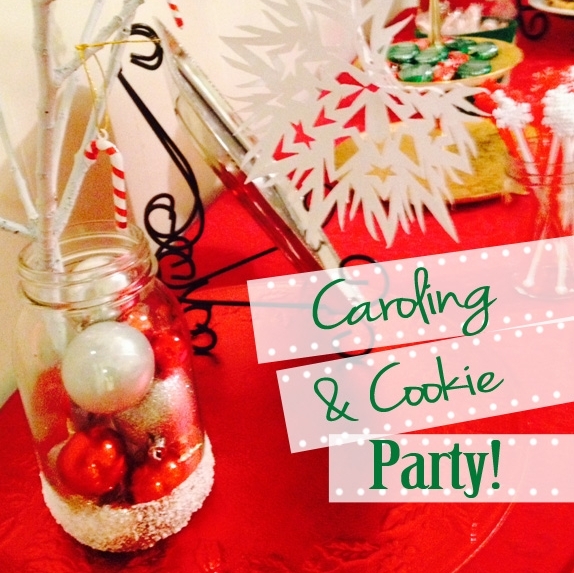 *Note - Please remember to bring your Santa hat and a plate of your favorite cookies to share! 5:30pm caroling starts at St. Sebastian Parking Lot. 6:30pm post-party at the Reny's house.